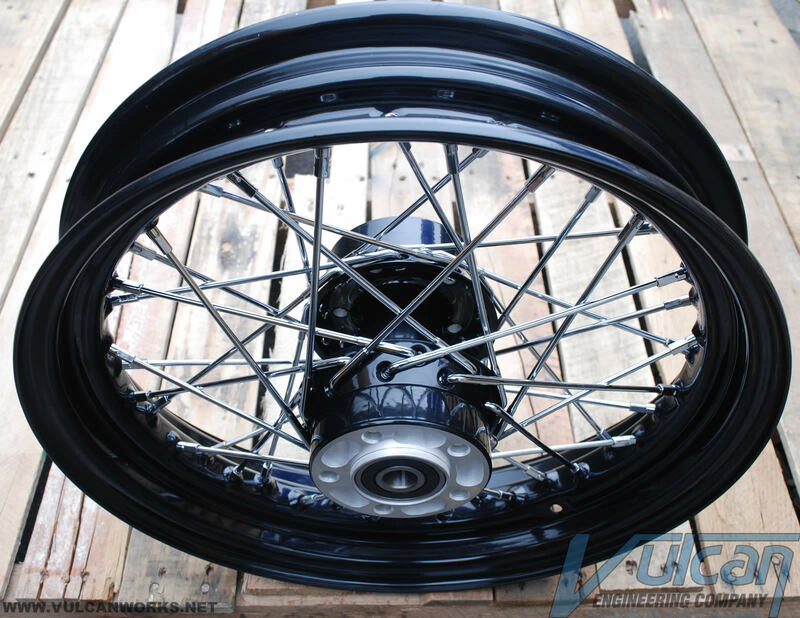 Stock replacement rear wheel for XL Sportsters, Softails, Dynas and Touring. Note: Free Shipping does not apply. International: Contact us for shipping quote. Inner Primary Spacer Ring, 1/4"
Wheel Bearing Adapter Kit, 25mm to 3/4"
Wheel Bearing Adapter Kit, 1" to 3/4"